I was REALLY hoping that my blog was going to be fixed by today…but sadly – no such luck. We tried all last week to salvage my site and past blog posts but nothing was working so it’s now in the hands of a tech team from my hosting site. I cannot believe the amount of stress this has brought me. Sunday was the first day I didn’t cry! Seriously! All I can do is take each day as it comes, with hopes of good news SOON. Hope you all have a very Happy Thanksgiving! I could not be more thankful for you guys and all the support you’ve shown me over the years. Without you this blog would be nothing! Enjoy this special time with family and friends! Oh no! I hope it gets fixed soon! 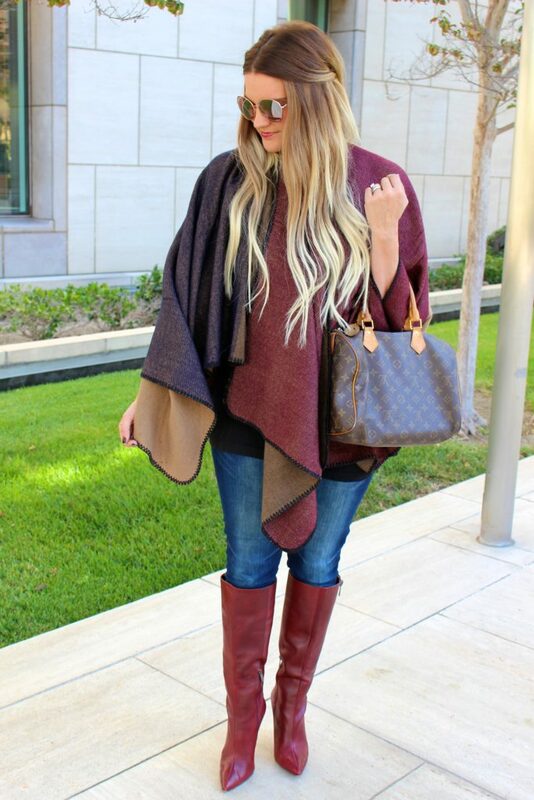 I love all of these fall looks! Happy Thanksgiving! 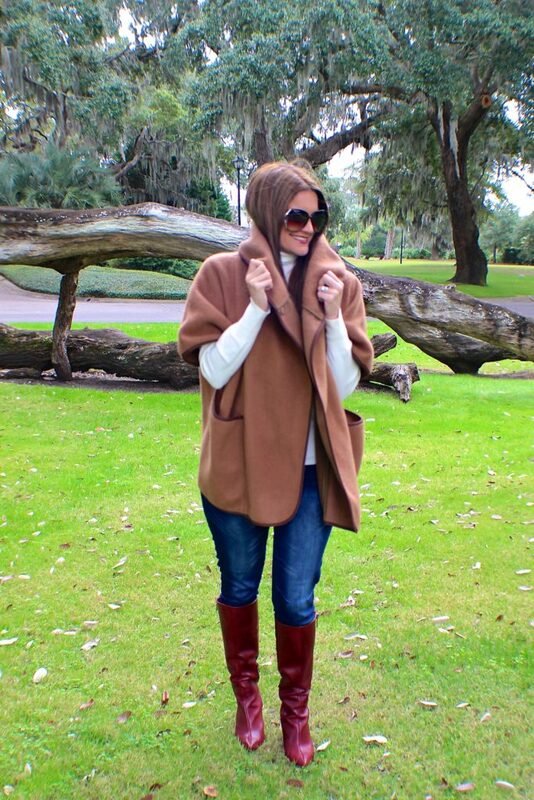 All of these looks are so Fall fabulous!! I am so Happy I am able to leave a comment!! Hooray and Happy Thanksgiving!! Fingers crossed that you get it all back! awh, I know you must be so stressed. It will be all good soon, keep your head up! Oh no so sorry to hear about all the problems with the blog:( Hope it all gets resolved soon! You look fab in all of these looks! I hope that you get everything up and running soon. It’s so heartbreaking when things go so wrong. Have a wonderful Thanksgiving! such great looks hun!! happy thanksgiving!! I love your style! Great post and blog! Gorgeous! I love every look of this post! That neutral colored jacket is everything!!! Oh no! I hope your blog gets fixed again soon! Hope you are having a good weekend 🙂 Have you done any sale shopping? I made the most of some time off earlier this week and shopped at a few stores but I haven’t bought anything in the sales yet. Really beautiful outfits dear. My fave is the third one, I love the sophisticated and sleek style.